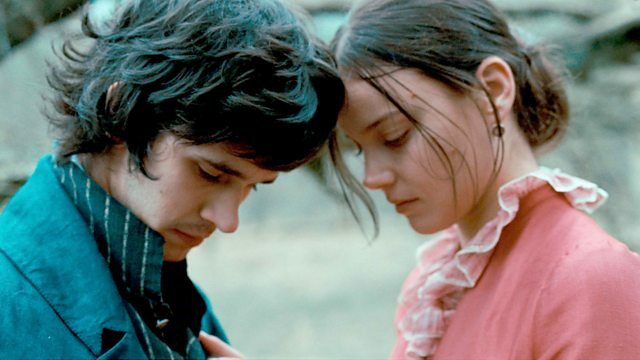 19th-century drama based on the slow-burning love affair between poet John Keats (Ben Whishaw), cursed by poverty and ill-health, and young seamstress Fanny Brawne (Abbie Cornish). Drama based on the doomed love affair between Romantic poet John Keats and the young Fanny Brawne. On the outskirts of 19th-century London, John Keats struggles through grinding poverty and constant ill-health to establish himself as a writer, while the young seamstress Fanny Brawne is intrigued by her secretive neighbour and is determined to seek him out. The two begin a blissful three-year romance of lazy summers and slow burning love, until Keats' protective friend Charles Brown grows wary of Brawne. However, this soon proves to be the least of their problems when Keats' health starts to fail badly, beginning the end of the magical love affair. From the acclaimed director of The Piano and TV series Top of the Lake, Jane Campion.